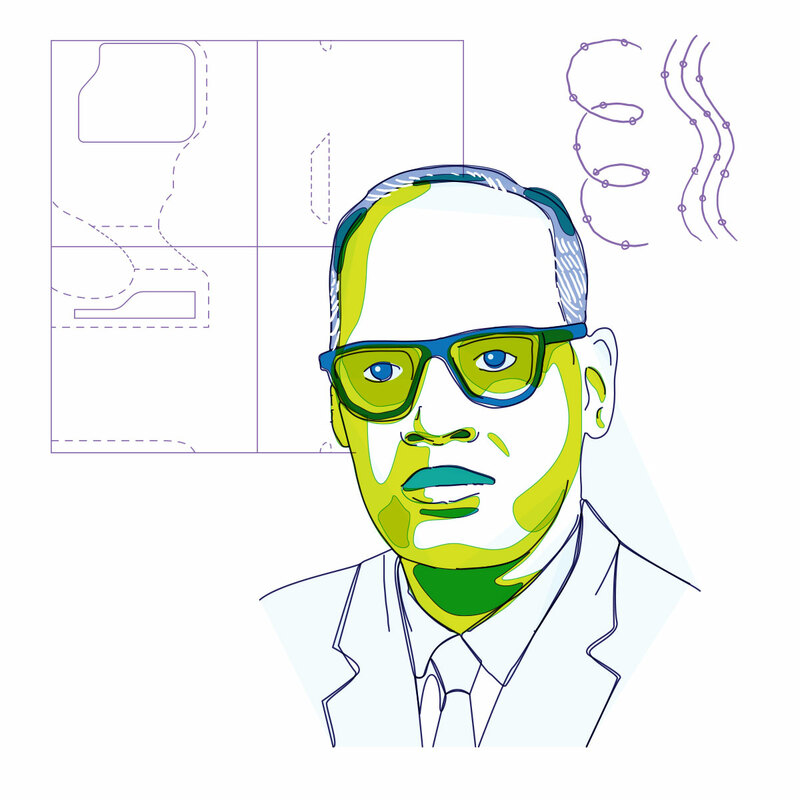 Dr. Ramachandran is a biophysicist, who, along with Gopinath Kartha, successfully deciphered the triple helical structure of collagen - the most abundant protein in our body - in 1954. With this, the duo solved a problem that had been eluding scientists for decades back then. He also studied and characterized various polypeptide conformations possible in a protein. In 1963, along with his colleagues C. Ramakrishnan and V. Sasisekharan, Dr. Ramachandran developed the Ramachandran plot’ - extensively used in the field of protein conformation to show the energeticallyallowed conformations possible for anyamino-acid residue in a protein. For his contributions, Dr. Ramachandran was awarded several accolades, including the Shanti Swarup Bhatnagar Award for physics in 1961, and the Fellowship of the Royal Society of London and the Ewald Prize by the International Union of Crystallography in 1999. He later went on to establish the Molecular Biophysics Unit at the Indian Institute of Science in 1970, and was also a founding member of the World Cultural Council in 1981. I took crystal chemistry as an extracurricular…and crystal structures came into serious consideration… I used to wonder why so few of the materials that formed the building blocks of living systems were fully explored by crystallographic techniques.